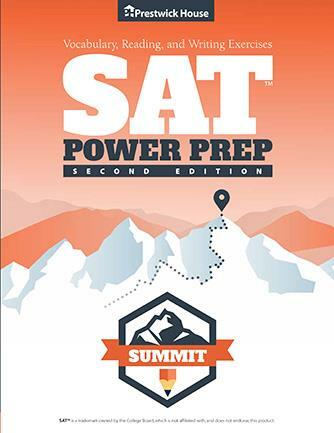 Your students are taking the SAT, so they deserve the best practice you can give them. 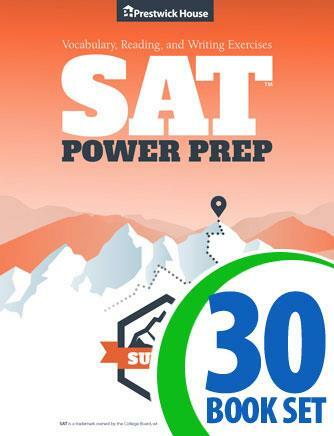 Thanks to SAT Power Prep, everything you need to help your students master the test is right at your fingertips. 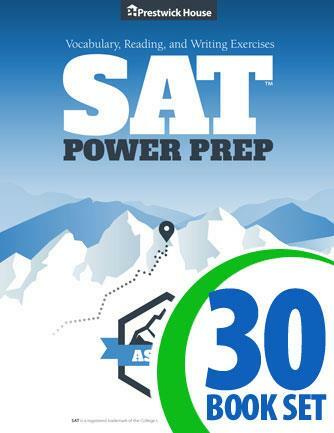 SAT Power Prep will help you lift your students’ test scores in just a few minutes a week. 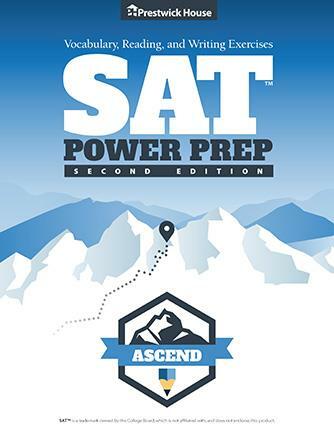 The test will make a big difference in your students' lives, and not every student has access to high quality test prep, so don’t make your students waste their time ineffectively cramming for the SAT on their own. Give every student a chance to succeed with the only program designed for English classrooms.